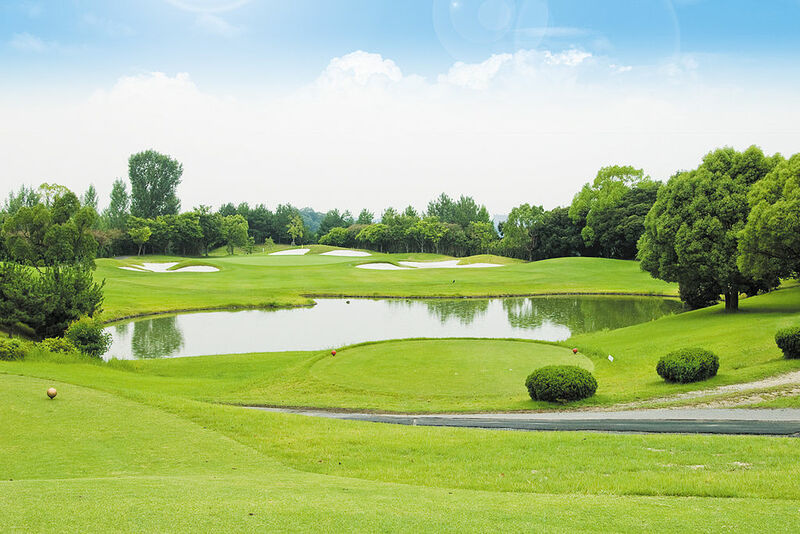 The 2016 Toto Japan Classic golf tournament for women players on the LPGA Tour and LPGA of Japan Tour is taking place this week from November 3-6, 2016, on the Minori Course at the Taiheiyo Club in Omitama, Ibaraki, Japan. Here is a list of the prize money up for grabs for the women golfers at the 2016 Toto Japan Classic. The Toto Japan Classic dates back to 1973. Annika Sorenstam from Sweden holds the record for most wins in the tournament with five (2001-05). The Toto Japan Classic is the third to last tournament in the 2016 season on the LPGA Tour for women players. Total prize money up for grabs at the 2016 Toto Japan Classic is $1.5 million. That is the same amount of prize money as last year. There is no cut this week as only 72 or so women players will tee it up this week in the 2016 Toto Japan Classic. So all the LPGA women players who complete the tournament this week will earn a paycheck. The winner of the 2016 Toto Japan Classic will earn or win a paycheck of $225,000. That is the same amount of prize money that Sun-Ju Ahn earned when she won this women's golf tournament last year. Second place is worth about $138,000 at the 2016 Toto Japan Classic golf tournament for women players. Angela Stanford and Ji-Hee Lee split $236,758 with each player earning $118,379 when they tied for 2nd place here last year. Third place at the 2016 Toto Japan Classic is worth about $100,000. Fourth place is worth about $77,000 at the 2016 Toto Japan Classic golf tournament on the LPGA Tour.